The Harris family during WW1, told by Pam Dray. From Pam Dray’s Family History; mentioned below are some of the Harris family who are related to Pam Dray. The Dray family history stretches over the Drays, Harris’, Miltons, Cloakes and Allens. James and Katherine had six children, three of which are mentioned below and they helped the WW1 effort in a different way. 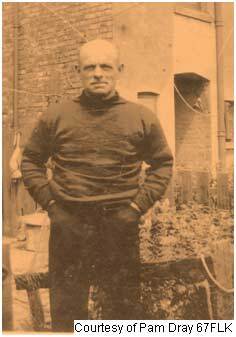 Harry as he was known was said to have been one of the brave band of fishermen who risked enemy attacks and mines during the war. He had several dangerous experiences and narrowly escaped death when three enemy planes swooped over his boat machine gunning the deck on which he was standing. He dived down the companion way head first and fell on too one of the crew though momentarily stunned he was unhurt. On another occasion he lost a large amount of valuable equipment when his trawl caught a magnetic mine and the nets had to be cut away to save the ship being blown up by the mine. James Harris, at the time of his death, wasn’t married and was living with his brother Frederick and family at 1, Bates Alley, Folkestone. 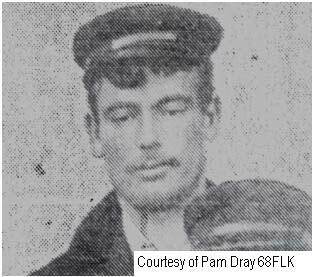 In the local paper of 1911 a report was issued of a ‘James Harris’ receiving a Mayor of Folkestone’s medal for valour when he was helped by two other people on a Sprat Boat rescue to save three men on another Sprat Boat who had capsized off the Warren in Folkestone. 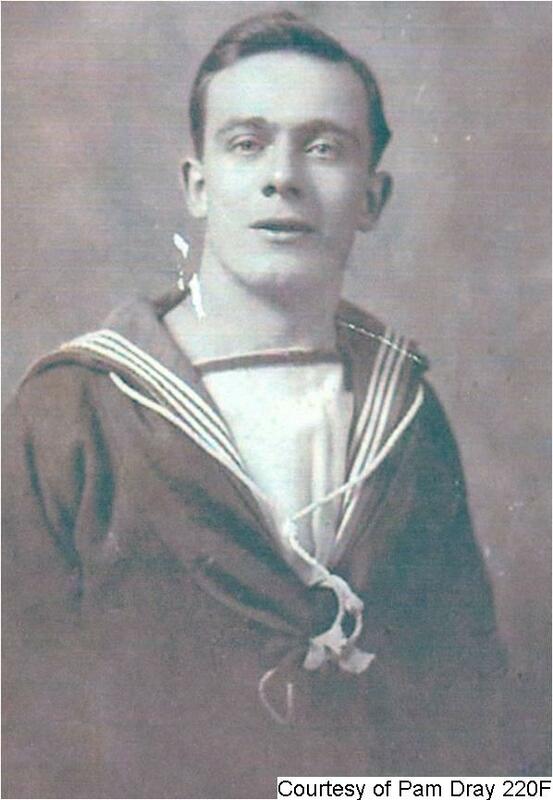 In 1919, James was on the ship “Amelia Rose” when it was mowed down by an American War ship in the channel and subsequently James was killed. Frederick William Harris was born at 6, North Street Folkestone and like his father he was also a fisherman. Frederick married my Grandmother Daisy Louise Milton (daughter of William David Smith Milton and Elizabeth Court) in 1908 and they lived at 1 Bates Alley, Folkestone. He attended St Peter’s school until he was 12 then went to join the fishing fleet. 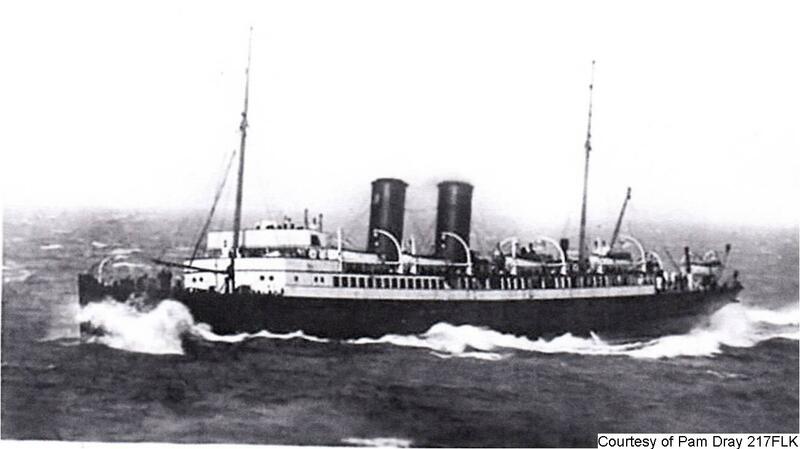 During the First World War, he served on the paddle steamer ‘Golden Eagle’ which took British troops to France. From an obituary in the local paper I found out he was also the skipper of ‘The Masterpiece’ (FE 145) and previously the skipper of ‘Golden Sunset’ (FE 79). 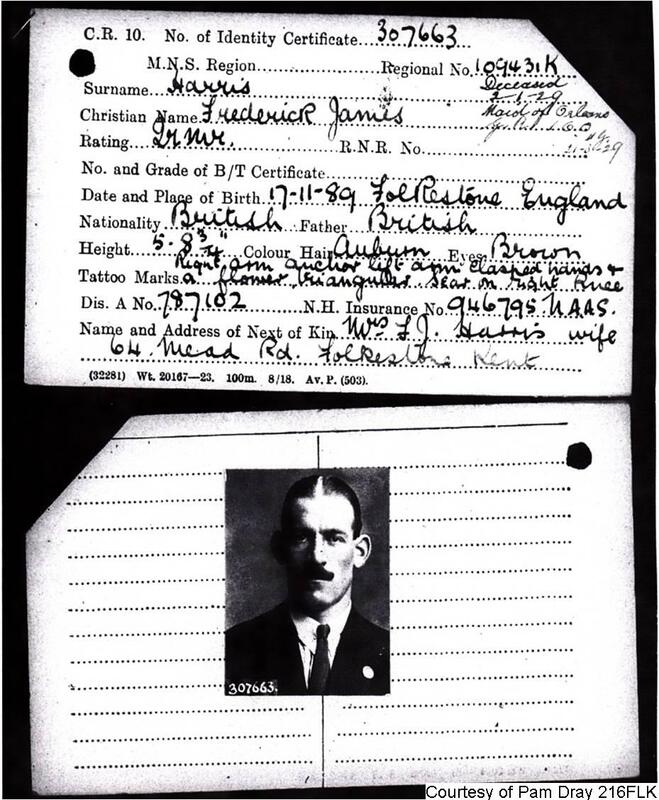 William was born in 1891 and signed up for WW1. 15070, H.M. trawler, Violet May royal Naval Reserve. On the 15th February 1918 at the age of 27 William was killed and is now buried in Folkestone old cemetery. 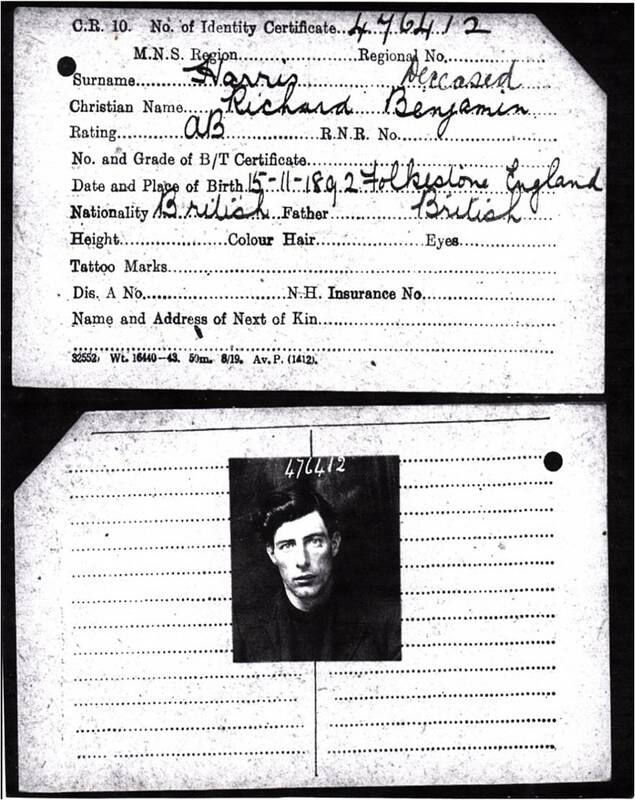 Richard was born in Folkestone and was an Able Seaman probably in the RNR. He married Florence A Heath in 1913. Unfortunately I have been unable to find any records for him at this moment in time. In my notes, I have; possibly died at sea about 1918/19. James and Agnes Harris of 24, Ethelbert Road, Folkestone. James and Agnes had 7 children altogether, two of which served in WW1. William would have been a regular soldier ‘Old Contemptible’ who went to France on the 14/8/1914. 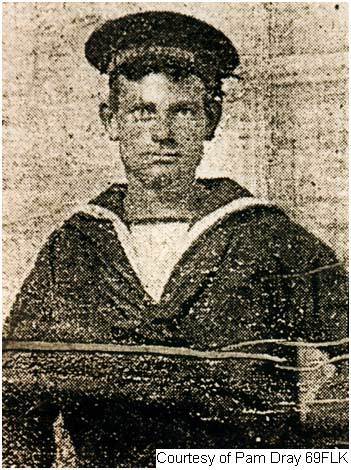 William died on 24th October 1914, but sadly his body was never found. Charles married Elizabeth Fillery in 1913 and they immigrated to Canada after the war in 1929. Charles died in Victoria BC Canada in 1976. Three more of James and Agnes’ children married in 1919 and emigrated to Canada, leaving Mary and Jessie who stayed in England.